Each year, movers and shakers in the automotive business show up at the Specialty Equipment Market Association (SEMA) Show in Las Vegas to show off the coolest accessories and modified vehicles in their vehicle lineup. 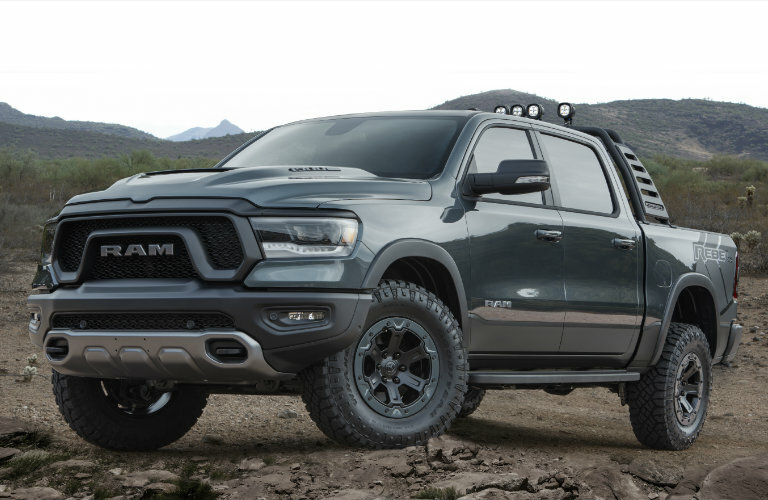 Many manufacturers also include some accessories that are pushing the envelope of what they can do with a vehicle, and Mopar and Ram are no exception. 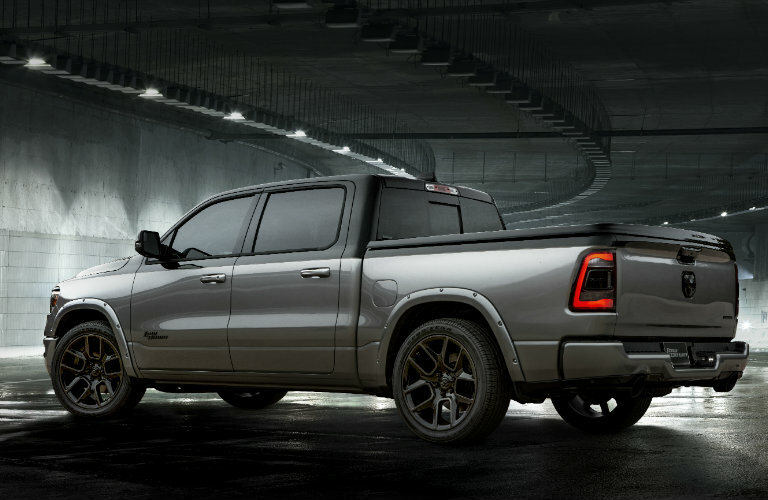 In this blog we wanted to look at the Mopar Ram 1500 concept trucks at SEMA 2018. The Mopar-modified Ram 1500 Rebel Concept and the Ram 1500 Big Horn “Low Down” Concept are sure to turn heads and make waves. 18-inch cast-aluminum beadlock wheels trimmed in the “Rebel Smoke” exterior color. These two concept cars will not be available in our new Ram 1500 inventory, but many of these accessories will be. If you would like to know more about new Ram accessories in the Twin Cities area contact a member of the Fury Ram Truck Center sales team today. This entry was posted on Monday, October 29th, 2018 at 9:14 pm	and is filed under Just For Fun, Ram, Ram 1500, Ram Rebel. You can follow any responses to this entry through the RSS 2.0 feed. You can skip to the end and leave a response. Pinging is currently not allowed.